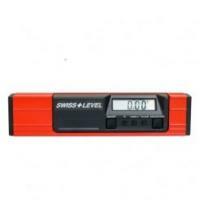 A Dry Film Coating Thickness Gauge, is a simple to interpret, small and portable gauge for the measurement of coatings on all metal surfaces. 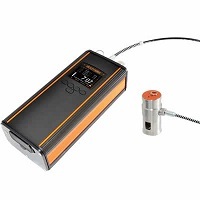 Digital coating thickness gauges are more accurate and more repeatable than other types of coating thickness gauges on the market today. 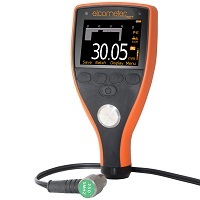 Elcometer offers the world’s most comprehensive range of portable digital coating thickness gauges. 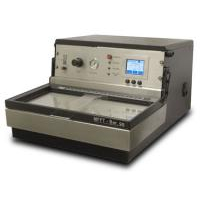 For measurements on either Ferrous substrates (F), Non-Ferrous substrates (NF), or on both Ferrous and Non-Ferrous substrates (FNF), Elcometer can provide a gauge to meet your need. 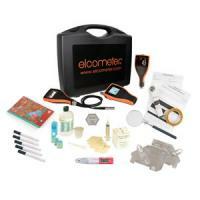 With a wide choice of gauges to choose from, Elcometer have put together a simple question sheet that will help you determine which coating thickness gauge is the right one for your requirements. 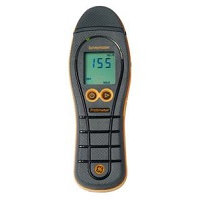 Elcometer has also put together an information page, to help answer some of the issues raised by industry on paint thickness gauges. 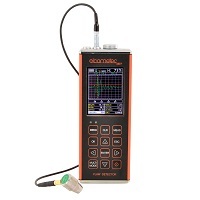 The Elcometer 456 is an “industry leading” unit that has the ability to update to the latest firmware by connecting the instrument to Free ElcoMaster® software and searching for updates. 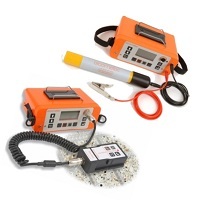 The new Elcometer 456 Coating Thickness Gauge sets new standards in measuring dry film thickness. 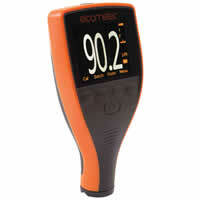 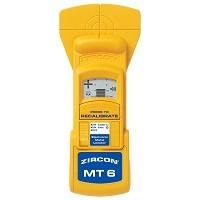 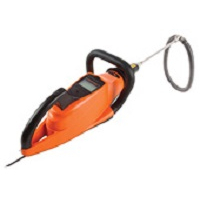 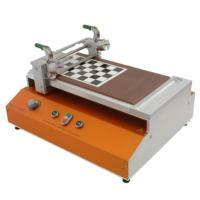 It’s faster, more reliable and accurate, and helps you to become more efficient. 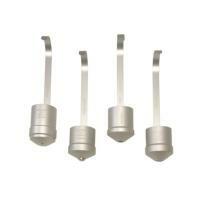 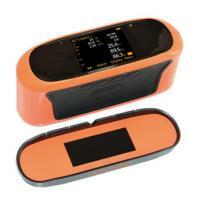 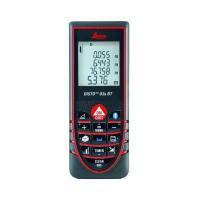 The Elcometer 456 is available in three different models: Basic, Standard & Top. 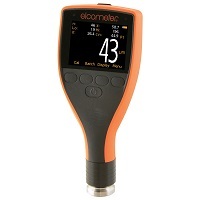 Each gauge provides the user with increasing functionality – from the basic Elcometer 456B, to the top of the range Elcometer 456T. 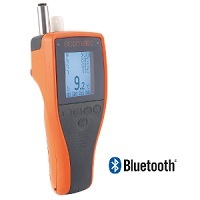 All instruments come with memory, alpha-numeric batching and Bluetooth® communication. 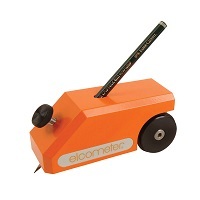 The Elcometer 311 Automotive Paint Meter is the fastest automotive paint gauge on the market today, used to instantly measure paint thickness and provide an indication of the overall condition of paint work. 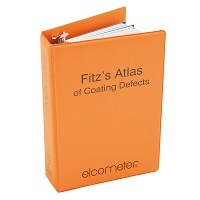 With instant material recognition, the Elcometer 311 FNF Paint Meter switches between steel and aluminium panels and is ideal for use in all weather conditions.